Your Official Tial Sport source! We price match against everybody! The best turbo parts you can get! 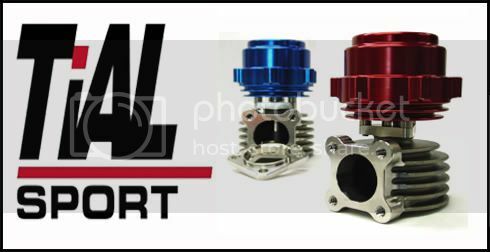 Get the power you want with Tial parts! Nobody beats our pricing on tial !!!! Thanks for advertising this... I might have to add a 2nd BOV to my Supra to get the surge under control, if it comes to that I'll hit you guys up to try and send some business your way. Might be changing turbos first though over the winter so I'll see if that changes anything first. Sounds good, We can also supply you with that turbo if needed. YO! D00dz in the r/t thread haven't responded yet. I'm looking for the next spring up from 7lbs and/or whatever is closest to 15lbs. I have a 38mm wastegate! Last edited by DPancoast; 01-25-2012 at 05:54 PM. Shipping parts out all over the world, get your quality, race proven parts from the professionals at PSI PROformance.